The Canadian Coast Guard says it's increasing the number of volunteer rescue units in Nunavik and Nunavut in order to improve its ability to assist with search and rescue efforts in the Arctic. Pangnirtung is one of four Nunavut communities that currently has a coast guard auxiliary unit. The Canadian Coast Guard is planning to add six more of the volunteer marine rescue units in Nunavut and six in Nunavik. "Icebreakers don't move that fast and the Arctic Ocean is huge," said Peter Garapick, superintendent of search and rescue for the Canadian Coast Guard's Central and Arctic Region. "The solutions, no matter where we go, are always local. If icebreakers or aircraft can help and make the search and rescue a success, fantastic, but the immediate response is going to come from the community." There are already nine Coast Guard Auxiliaries in the CCG's Central and Arctic Region, in Pangnirtung, Rankin Inlet, Cambridge Bay, Kugluktuk, Tuktoyaktuk, Inuvik, Aklavik, Hay River and Yellowknife. Coast Guard Auxiliaries are active across the country, and are made up of local volunteers who use their own vessels to respond to emergencies. They are supported by the coast guard with training and equipment. "They get trained, they get some search and rescue gear — floater suits and de-watering pumps, maybe a satellite phone for the unit," said Garapick. Garapick said it's a proven model that has saved lives, which is why the service will be expanded to six Nunavik communities: Kangirsuk, Kuujjuaq, Kangiqsujuaq, Inukjuak, Puvirnituq and Kuujjuarapik. 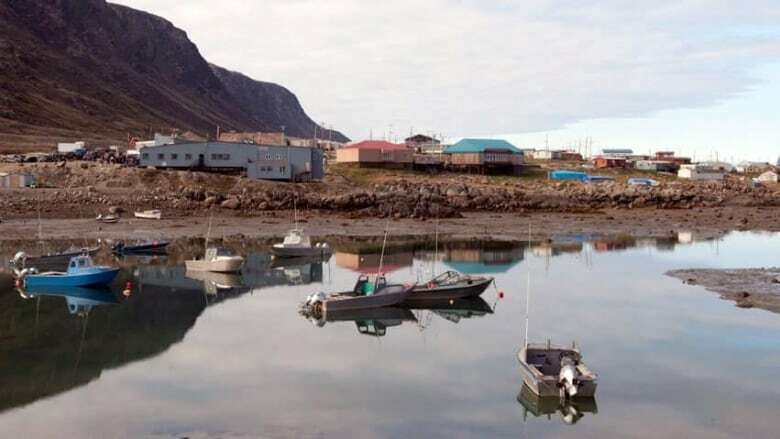 In addition, the coast guard is in the process of setting up another six auxiliaries across Nunavut, with the ultimate goal of having an auxiliary in every Nunavut community. The Government of Nunavut says it is excited about the plans to expand marine rescue service in the territory and has been working closely with the coast guard. "We have been visiting a number of communities with [CCG] to look at establishing new Coast Guard Auxiliaries," said Darren Flynn, assistant deputy minister for Community and Government Services. Flynn, whose department oversees land-based search and rescue operations in the territory, said there will be lots of opportunities for collaboration. "This will allow for better training opportunities [as well as] quicker response times, because that's what this all comes down to, being able to help people out who are in distress in a quick and appropriate manner." They are planning on getting the 12 new units up and running by this summer, with another 12 units next year.